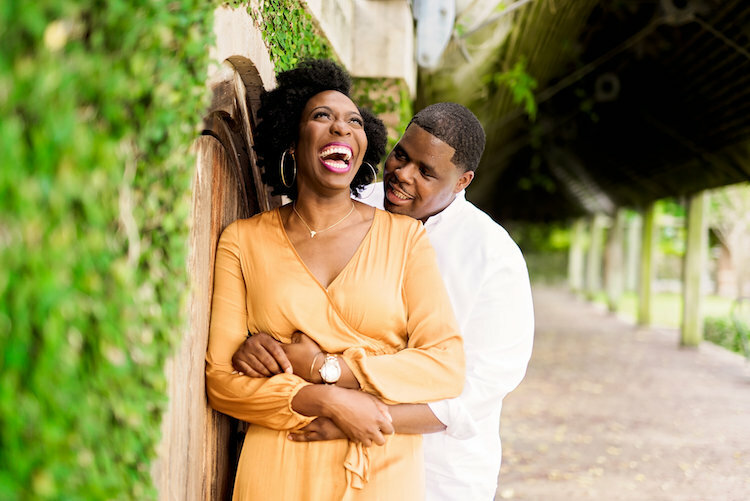 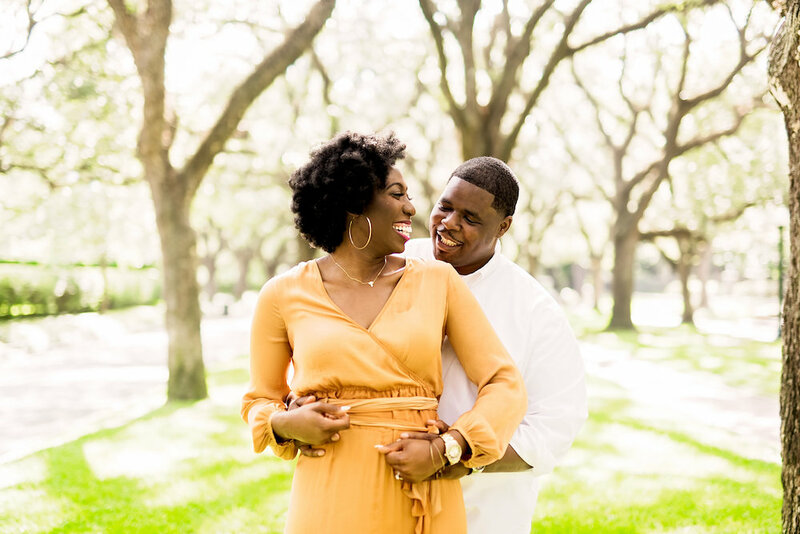 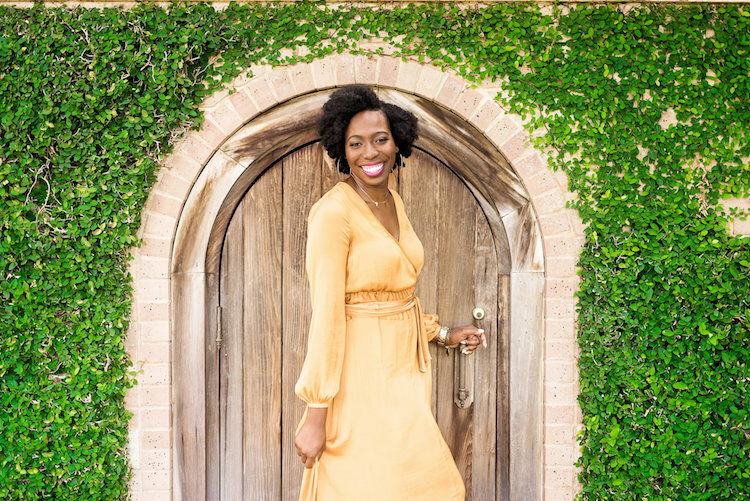 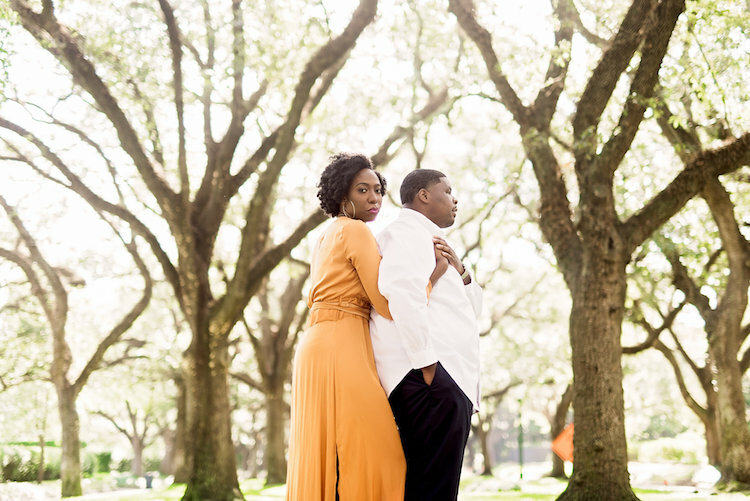 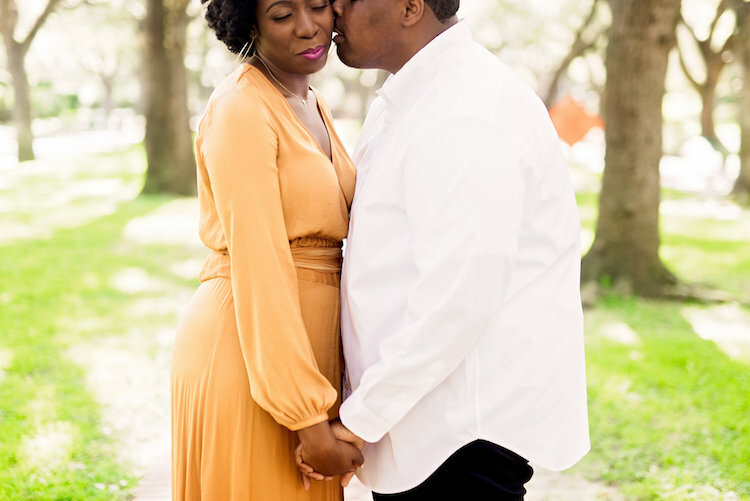 Kaala and Calvin were nothing short of amazing to photograph as they smiled, laughed, and shared sweet moments together in a gorgeous outdoor setting. 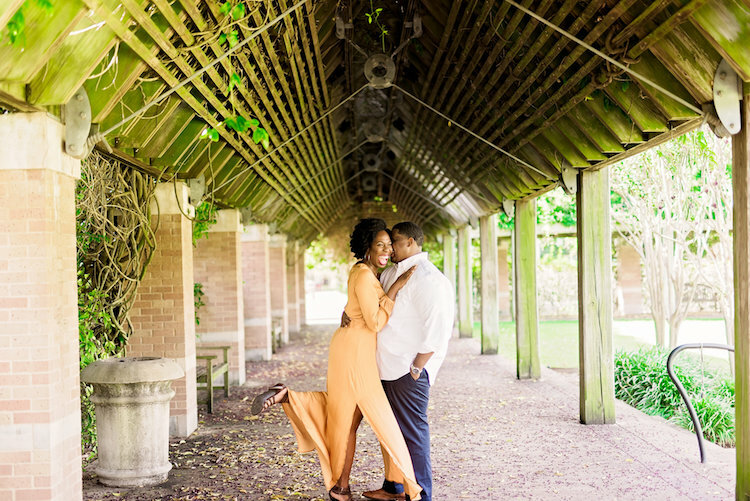 The backdrop of aged trees and lush greenery set a beautiful tone for their engagement shoot but also allowed their love and interaction to be the stars of the show. 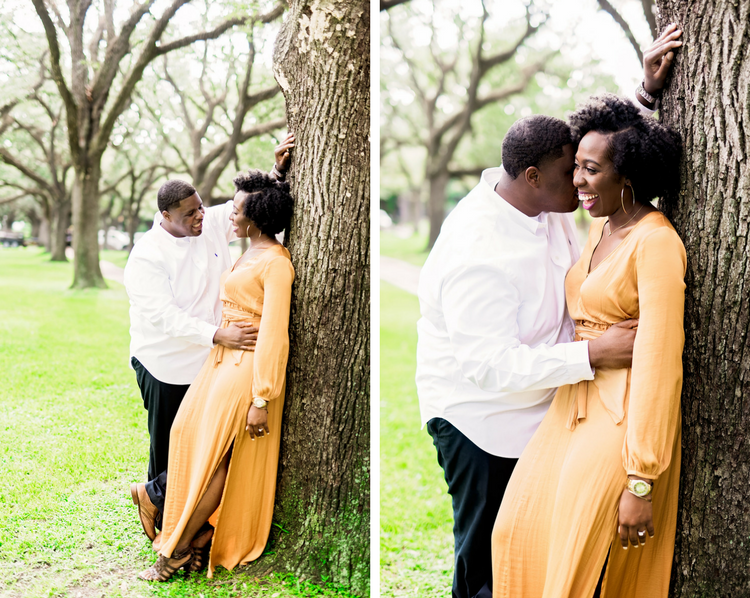 Here are some of our favorite shots from the day, hope you enjoy!